Yuichi Kanai – designer for the Kyosho Inferno platform, he released first information on forthcoming new aluminum rear hubs for the all-new MP10 platform. The parts will be direct replacements for the kit’s composite hubs, adding strength rigidity to the rear end of the buggy. The parts will include blue color bearings inserts for greater durability as well as composite plastic inserts to alter the geometry. 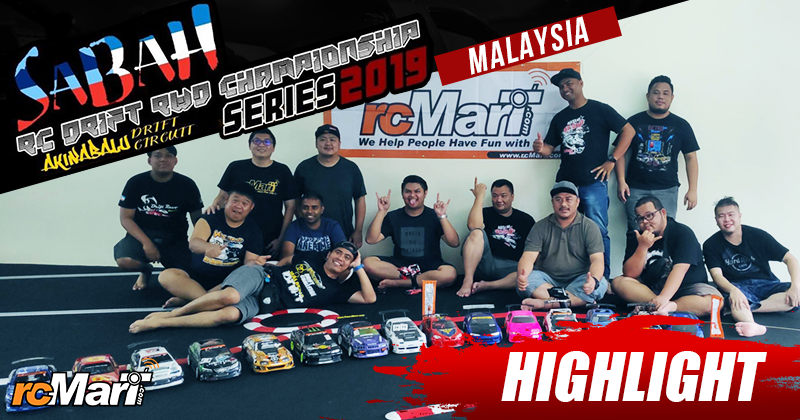 The pinnacle of 1:8 scale off-road buggy racing is the IFMAR (International Federation of Model Auto Racing) World Championship, won by the Kyosho INFERNO a record 8 times. The INFERNO has always been the machine against which all others are measured, and it continued as the benchmark in design and performance with the release of the MP9 in October 2008. The INFERNO has now evolved with the new MP10 to maintain its dominance at the forefront of competitive R/C racing. Redesigned low profile body generates exceptional downforce. Kanai says the low profile, streamlined body produces excellent running stability and hugs the track tightly. Relentless testing and refinement of prototypes have resulted in a body design that maintains excellent balance.